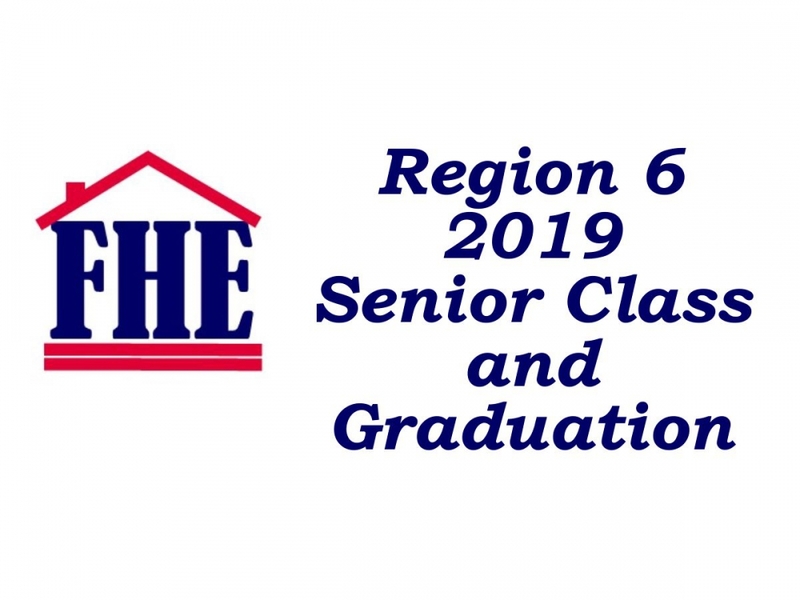 Welcome to Region 6 East! for information, help, or encouragement. you may call us and we will do our best to get you in contact with a group near you.